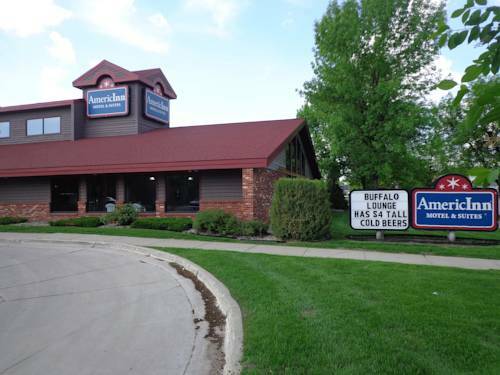 Grand Forks AmericInn and Suites located on Columbia Road. The only Hotel on Columbia Road. Across from Red River High School. Across from Blue Line arena. Alerus Convention Center and Ralph Engelstad Arena just blocks away. ~25 miles from Grand Forks. ~70 miles from Grand Forks.